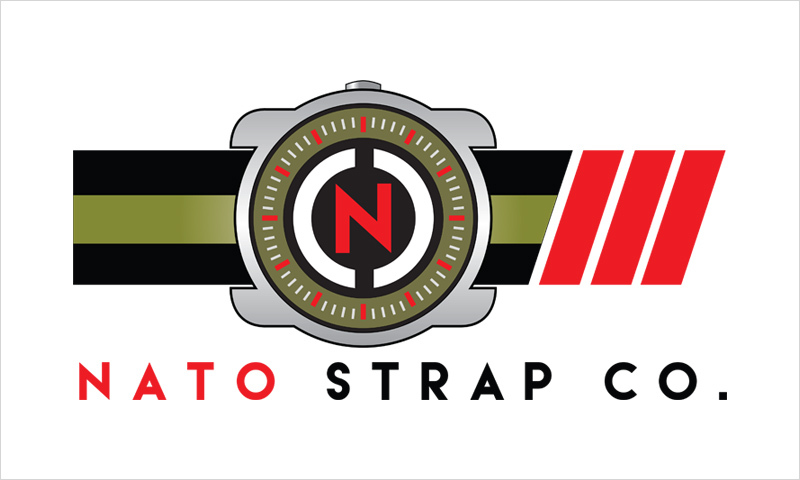 Nato Strap Co offers hundreds of quality Nylon NATO watch straps. Browse a huge collection that includes every color, various sizes, and numerous hardware types (ex: brush, gold, pvd) to find the perfect NATO for your watch! With so many options to choose from, why not pick up 2 or even 3 NATO Straps. The Nato Strap Co offers amazing discounts for orders with multiple straps. Check out The Nato Strap Co today! Paneraibands.com is an E-commerce boutique exclusively offering watch straps for Panerai watches. 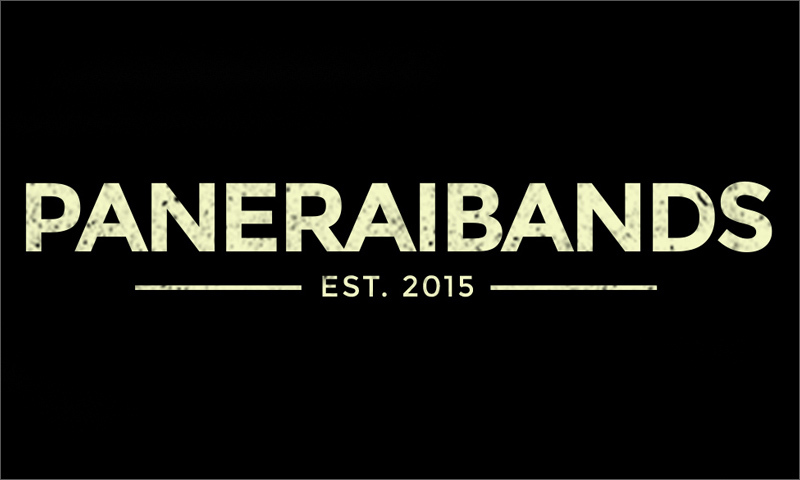 If you are a Panerai owner looking for a new strap, this is the site for you! Paneraibands.com makes it easy and enjoyable to search through a collection of premium straps that are sure to delight even the most discerning Panerai enthusiast. Visit Paneraibands.com today! The Watch Prince offers an impressive collection of replacement watch straps from a variety of international strap makers including Hadley Roma, Hirsch, Stuller, Eichmuller, and other world renowned brands. Whether you're looking for a standard, short, XXL, or an odd size strap (ex: 17mm, 19mm), you are sure to find what you're looking for at The Watch Prince!